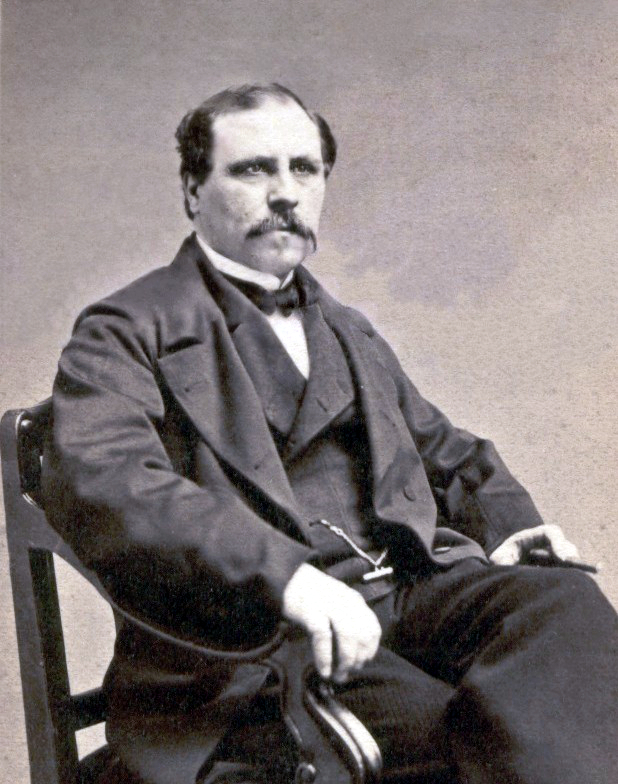 Stoepel, Robert Auguste (1821–1887): German-born American composer and conductor. In 1850, impresario Max Maretzek, brought him to New York City. He wrote incidental music for all of the plays written by Dion Boucicault during his stay in New York from 1854 through 1860. Sometime in the 1870s, he moved to London. During the 1880-81 season, he was musical director of the Adelphi. Around 1884 he became deaf, and moved back to New York.